Are you looking for gate opener parts? 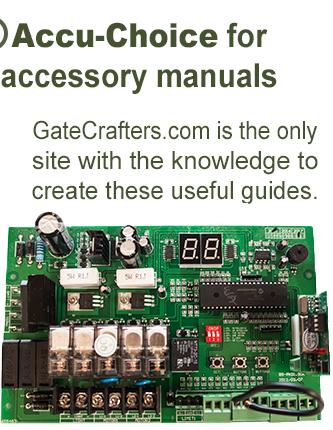 If so, you can rely on GateCrafters.com to provide you with the parts you need at prices you can afford. Our gate opener parts come from some of the most respected manufacturers in the industry, like LiftMaster®, Mighty Mule, Apollo, GTO, and Estate Swing. However, just because we offer products from top brands doesn’t mean you have to pay top-dollar. We take the utmost pride in offering our gate openers at some of the most affordable prices around, so you won’t have to break the bank to upgrade your driveway gate. 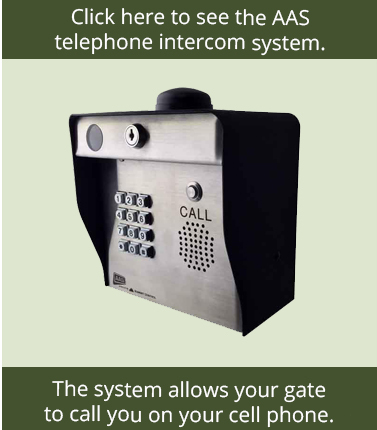 Whether you want to upgrade the energy efficiency of your gate by adding a solar-powered opener or you want to enhance your security with an innovative stand-alone keypad, you’ve come to the right place here at GateCrafters.com. 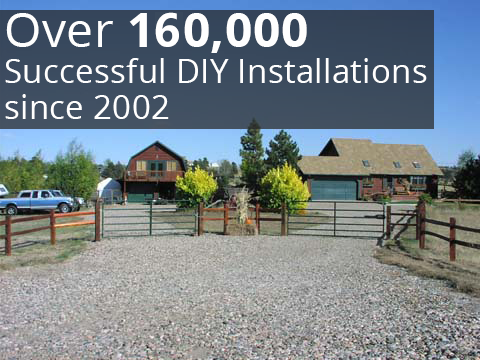 Plus, all of our driveway gates are DIY, so you won’t have to spend hundreds or potentially thousands of dollars paying a contractor to perform the installation for you. Worried that you don’t have the technical expertise necessary to install your new gate properly? Don’t be. We have a technical support team available seven days a week from 9:00am-9:00pm EST. 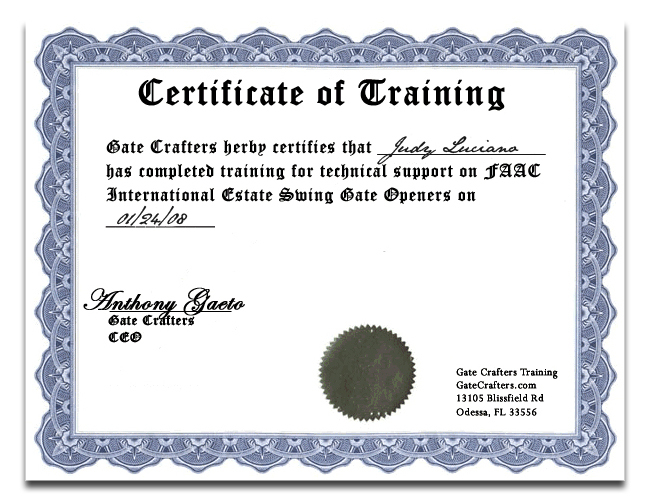 Their goal is simple: to provide an unmatched level of support to our customers by answering all questions and never considering their work finishing until our customers are looking at a brand new, properly installed gate. 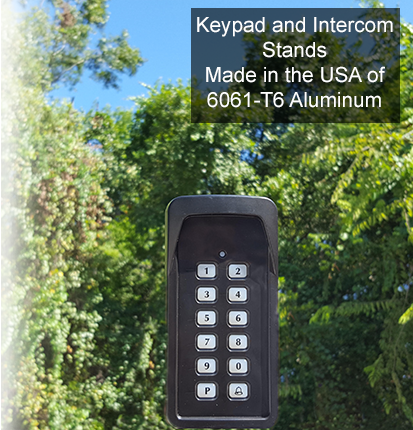 If you would like more information about our selection of gate opener parts, please call or e-mail us today.